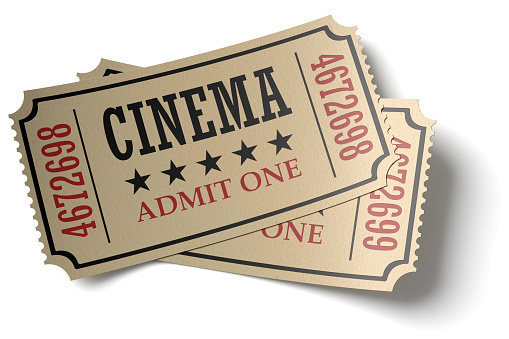 Thank you for your interest in purchasing tickets for the annual Jewish Film Festival. We offer several packages for online sales below. Please add the tickets to your PayPal shopping cart and then securely pay online by credit card or from your PayPal account. If you don’t already have a PayPal account you will be provided with simple directions to safely activate a PayPal account. If you prefer, you can also purchase tickets by calling the Beth Tzedec office at 403.255.8688. To purchase tickets, please make a selection from the pull down menu below and click “Add to Cart”. This will transfer you to a secure PayPal site where you can add multiples of the item you wish to order (eg: 2 General Passes). Please print the receipt from PayPal and present it upon arrival at the Calgary Beth Tzedec to collect your tickets. This is the total festival pass. It includes access to all of the films and functions of the festival. Tickets may be purchased on-line or at the Beth Tzedec office (403-255-8688) for $75.00 prior to November 4th 2017, or at the door for $85.00 (subject to availability). Students with valid ID are encouraged to attend all of our functions at a discounted rate of $20.00. Student ID Required at the door to pickup passes. Children and Youth under 12 get in free.